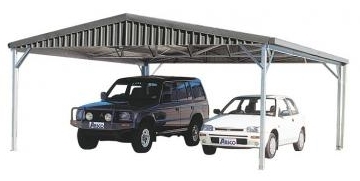 Carport Installation at Prices you can afford! We currently offer the installation of Simply Sheds range of Basic Single, Basic Double, Basic Extra Large, Deluxe Single, Deluxe Double, Deluxe Extra Large and Custom Carport kits. We offer the complete package from laying the concrete slab to the full erection of your new carport.